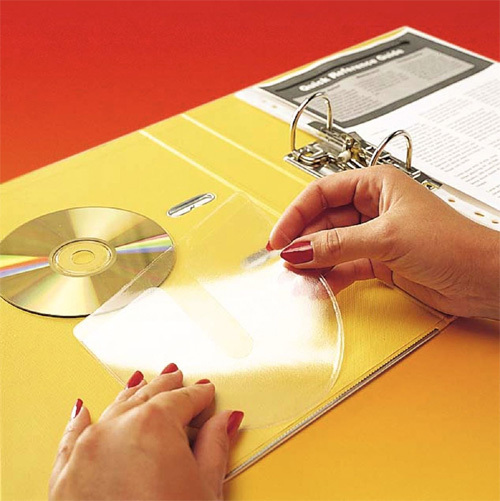 Self-adhesive pockets are simple, convenient and ready for immediate use. 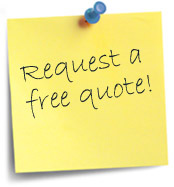 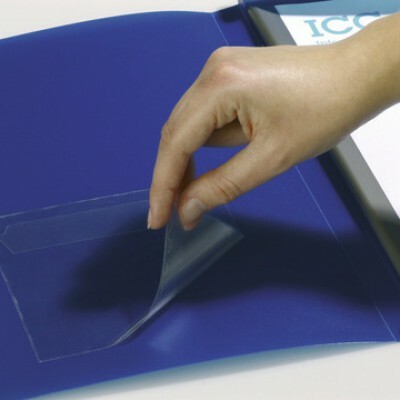 Made from crystal clear, and high quality PVC or polypropylene (fleeced in the case of CD and CD-ROM pockets, to protect them from scratching), self adhesive pockets are a great way to attach loose sheets, inserts or business cards to binders, brochures, folders, files, or display panels simply and quickly. 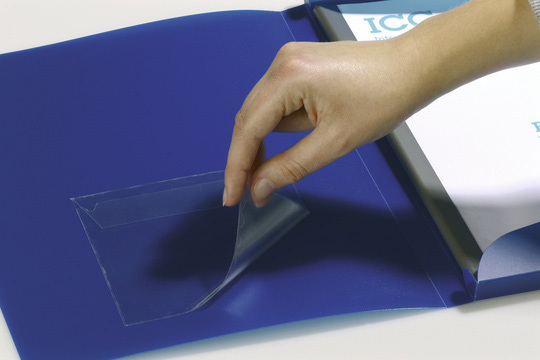 Great for storing, sorting and sharing presentation materials, self adhesive pockets allow you to see and protect the contents in lightweight transparent resealable envelopes – it’s a quick way to store, organise and present loose sheets, business cards, CDs, CD ROMs and inserts. 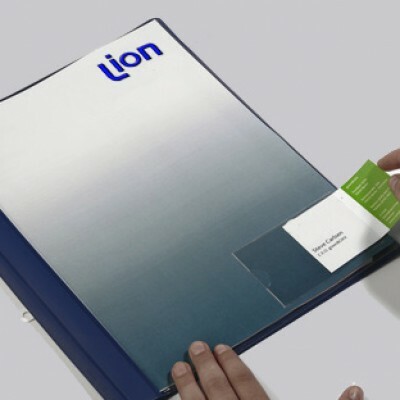 At Lion Presentation we manufacture high quality, great value, self adhesive pockets and self adhesive business card pockets to fit into binders, brochures, documents and displays. 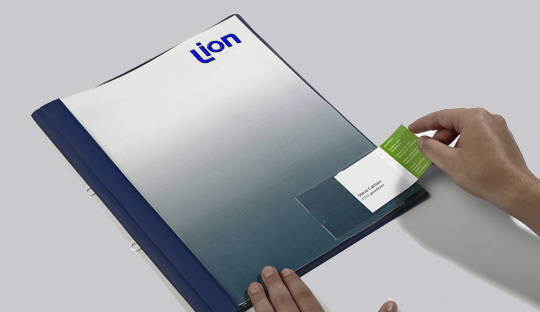 Our self adhesive pockets are designed to go anywhere where additional information can be usefully attached.